Need it Fast? 7 Days from template! 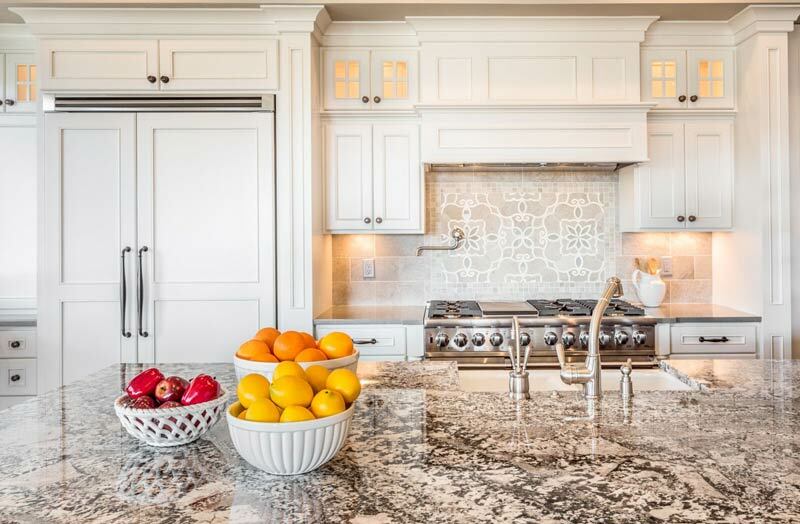 DG Exclusive Countertops Call Today (813) 324-2900!